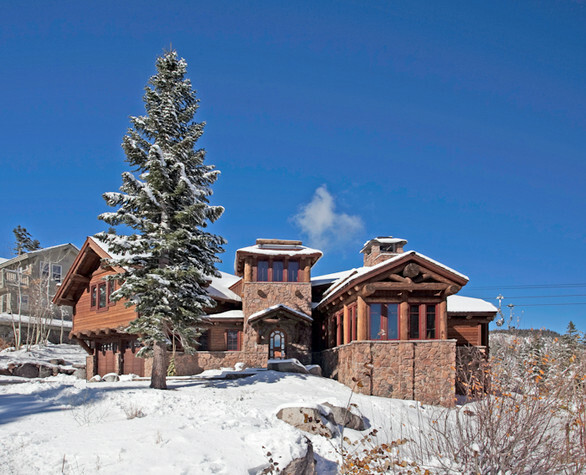 Listed below and updated daily from the MLS are homes for sale in Juniper Ridge, a ski-in, ski-out neighborhood of luxury homes in Mammoth Lakes, CA. The Juniper Ridge residential subdivision is considered to be Mammoth's most premiere neighborhood with true ski-in, ski-out access (located above Eagle Express/Chair 15). This exclusive group of luxury high-end homes offers either direct slopeside access or spectacular views to the East towards Crowley Lake and South towards the Sherwins. Juniper Ridge homes for sale are very limited in quantity, and have ranged in sales prices between $2.2 Million up to $4,950,000 from 2004 to present. For additional information on any of these Juniper Ridge homes for sale in Mammoth Lakes, click the "Request More Information" button when viewing the details of a property. We can provide you with disclosures, past sales history, dates and prices of homes recently sold nearby, and more. 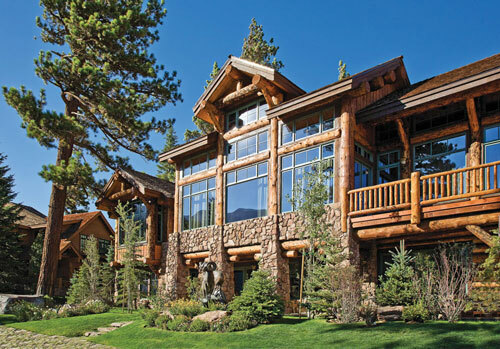 And, be sure to register for a free account to automatically receive email listing alerts whenever new Juniper Ridge homes hit the market in Mammoth Lakes, CA, that match your specific search criteria.